Offensive Security Certified Expert (OSCE) – No pain, no gain! Note: This is just for research purposes. 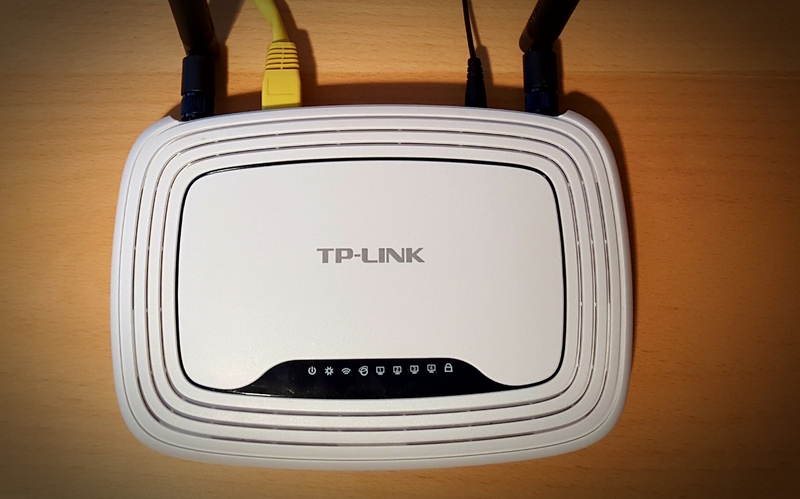 I had one old WiFi router (TP-Link WR841ND) laying around, without any real use. I decided to tinker with it a bit. For a long time I have had some plans to check how easy it would be to backdoor a firmware to some device, this was perfect opportunity for it. Of course, some firmwares are encrypted or have some other security/sanity checks in place, but the firmware for this device didn’t have any such security measures in place. Here is a small write-up about how this was done. With a little changes, this can be used to backdoor / root / whatever some other devices too. Basic flow is to get a firmware for the device, extract it, do some changes and then pack it again and then flashing the firmware to the device (and hope you will not brick the device!). First, grab the firmware from TP-Link website and unzip the package (firmware link below, at the time of writing this). Now it is time to create the backdoor script and executable, but first, the architecture type for the device has to be checked. This can be easily done by checking some executable file from the extracted firmware (or by checking the device specs..). Now we know that we need to make the backdoor to work for MIPS architecture. For this case, lets use msfvenom to create the executable to “/usr/bin/” – directory in the rootfs of the firmware. To start the backdoor automaticly at boot, we have to do a small script and edit the startup script so our backdoor is launched at boot. Note: If/when reverse shell payload is used via WAN port, you must add delay before launching it. Otherwise it won’t connect (since the WAN interface is not ready). It’s now time to setup the multi/handler to listen for incoming connections. Now, login to the device and start a normal upgrade procedure. To demonstrate that you should get the firmware from legit places, only from the manufacturer. You find a cheap, used router? It may have backdoors installed. You get the idea. Other usages to this: Red teaming, penetration testing.